Welcome and thank you for visiting! Having combined the things I love, I invite you to immerse yourself in my happy place, “Creativity and Positivity for Children and Adults”. 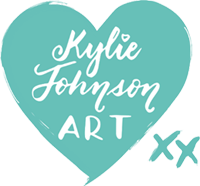 I am passionate about creating art and books that will inspire adults and children to live more mindfully and to practise living more in the present moment. My first book was created to help both kids and adults to unwind, relax and connect with each other while using the combination of creativity and positivity as a daily mindfulness tool. While navigating through the loss of my marriage and my mother passing around the same time, I found that creativity and positivity are the answer to stress and can place you on the path to healing. Through my experiences and research into the psychology behind a person’s childhood and the subconsciously programmed habits we carry into our adult years, I realised that the power of thoughts can indeed shape your day and your life. My passion is to bring this awareness to children through my art, so they have the right mindset to chase their dreams without being governed by their inner critic. I wish to help others to live with these thoughts in mind: “Never let anyone dull your sparkle”, “Confidently chase your dreams”, “Do more of what makes you happy”, “Believe in yourself”, and “Your mind is more powerful than you think”. A strong passion for living a life with purpose and doing more of what I love led me to fulfill my dreams through a long modelling career overseas and travel. These experiences cemented my belief that “life does not have to be ordinary”. Later I designed a range of kids clothing and décor called Meemini, based around inspirational messages for little ones to wear and share. I know first hand that belief and determination can bring dreams to life, and that self-doubt can sabotage dreams. I am driven to be the best role model possible to my beautiful daughter, Jasmin, so she too will follow her dreams and find her life purpose with confidence. 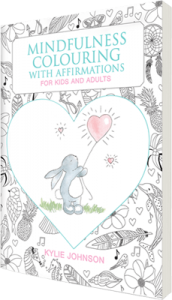 My first book, Mindfulness colouring with affirmations for kids and adults, has evolved from my own journey and is my gift to children. I aim to encourage self-belief and self-worth in everyone, whatever their age, and inspire adults to mindfully set good examples to kids by demonstrating the power of kindness, courage, positivity and gratitude. I hope you join me in my new venture and help me spread these important messages to children. We are passionate about delivering Inspirational feel good messages via the little people. 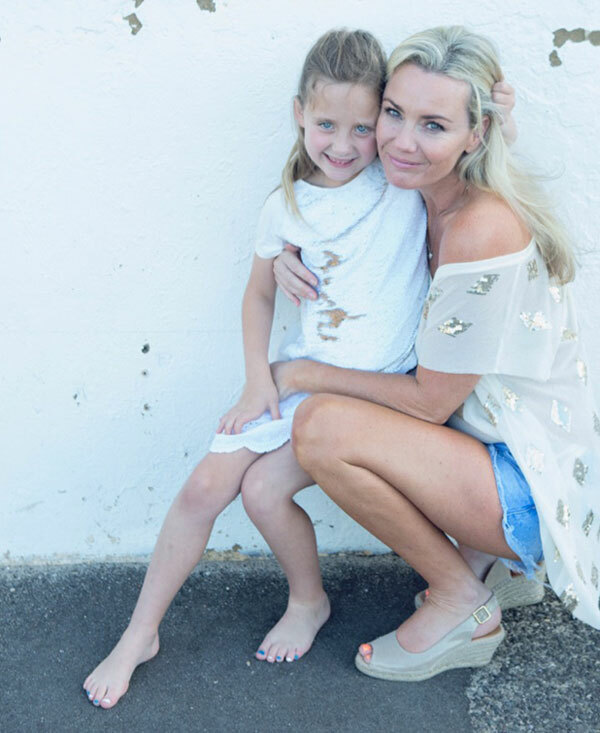 Our range of t-shirts, accessories & decor are designed with the purpose of sending little reminders & messages for our little ones to wear and share. Check out Meemini website HERE. Research shows that colouring is a proven way to de-stress, unwind and relax while improving focus, memory and general wellbeing. Sign up now for inspirational blogs, new product releases, and giveaways!